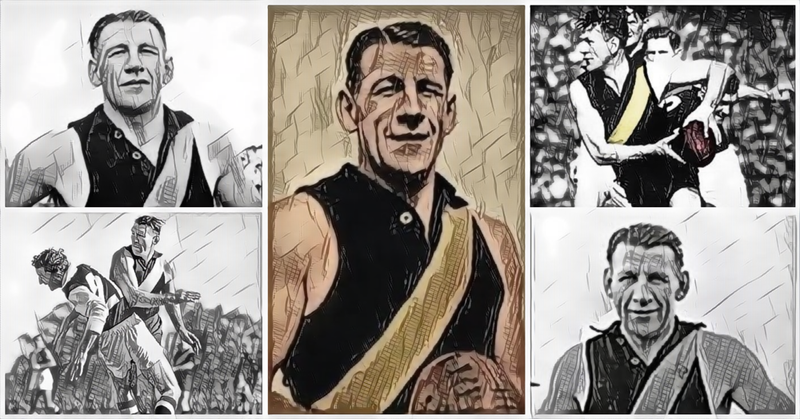 Greatest Nicknames — The Mongrel Punt Become a Patron! You have to admit… it’s a belter of a nickname. Have your say on our Facebook page or Twitter feed.